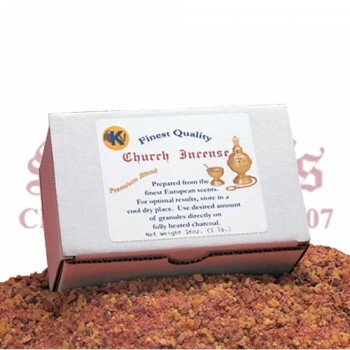 Add a sense of mystery and solemnity to your next church service with a fine selection of church incense from around the world. 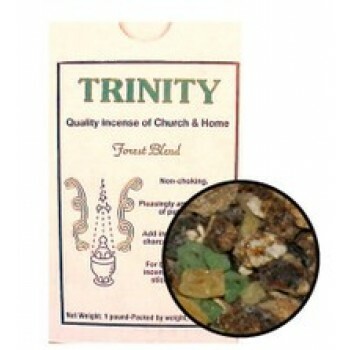 Matthew F. Sheehan offers a large selection of popular church incense blends to choose from at unbeatable prices. 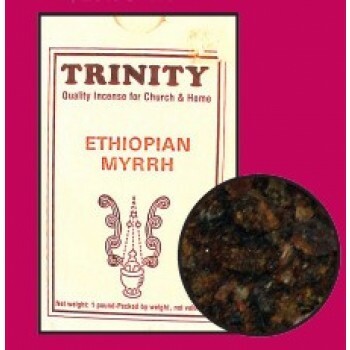 We carry everything from traditional Ethiopian Myrrh incense to non-choking forest blends so whether you're looking for a traditional Catholic incense or something a little lighter, you're sure to find just what you're looking for. 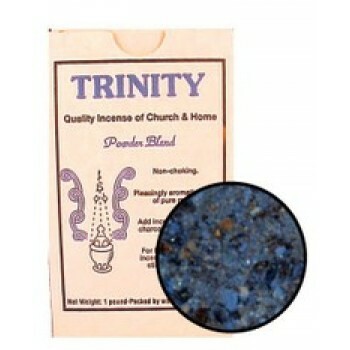 Our non-choking incense varieties are some of our most popular and come in a full assortment of scents to choose from. 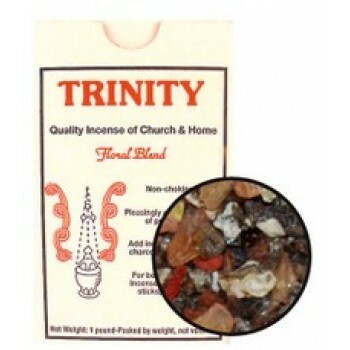 Though the scents may have changed slightly throughout the years, the methods used for burning incense in churches has not. Charcoal is the preferred fuel of choice, offering a long-lasting burn at just the right temperature to heat and disperse your scent of choice throughout the worship space. Our charcoal offerings are designed to be easy to light and quick to heat, burning thoroughly and offering an excellent value. To use charcoal to burn incense, simply light the charcoal as directed and place the incense directly upon it to allow for a slow burn and maximum scent distribution. 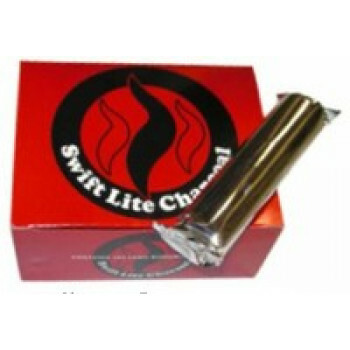 Our most popular brands of charcoals for liturgical use are Char-Lite, Self-Lite, Instant Swift-Lite and Top Quality Self Igniting Charcoal. 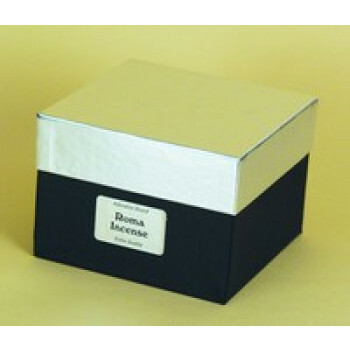 Trust Matthew F. Sheehan for the best selection of charcoals and church incense on the market. 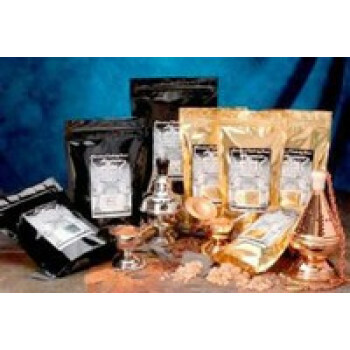 Our selection of traditional and non-choking incense are available at our everyday low prices so you can always find the right incense and charcoal for your needs. Matthew F. Sheehan has been in business since 1907 and understands the needs of religious leaders just like you. If you can't find what you're looking for, please give us a call at 1-617-971-9800 and we'll be happy to help. When you call, you'll be connected with a live customer service representative that can answer any questions you may have.